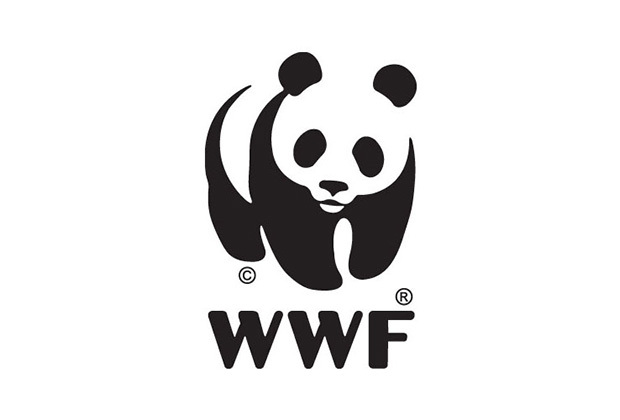 WWF 5-day international exchange workshop. Collaborative workshop with teams from around the world, to tackle common organisational issues. Rod Sterne from WWF said “last week’s workshop one of the most successful and exciting I’ve attended in a very long time”. 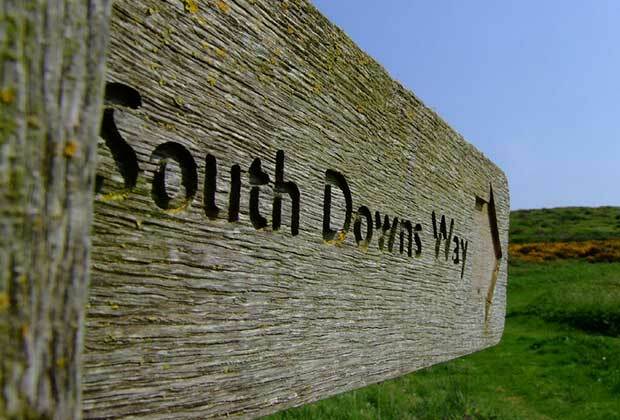 South Downs Society mission review. A two-stage workshop to help this NGO collaboratively review its mission. 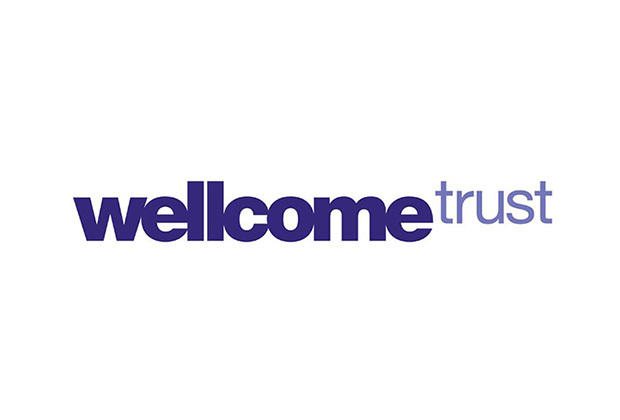 Wellcome Trust performance improvement. 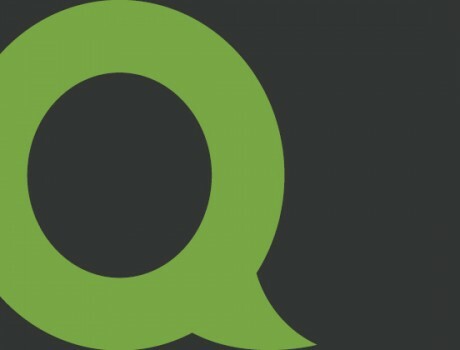 A ground-breaking “open space” workshop to help research managers improve performance. Green Alliance away-days. 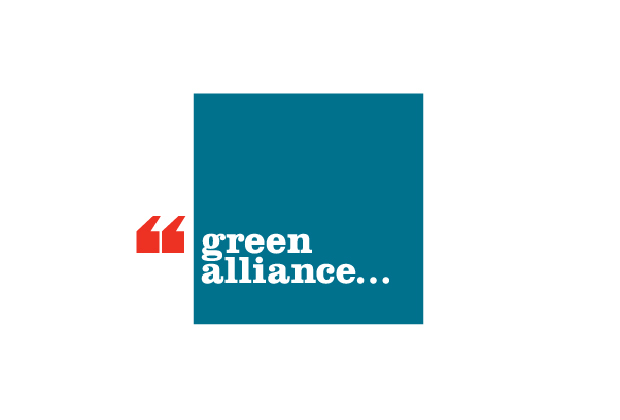 We run a series of away days for third sector organisations to discuss topical issues, such as their response to climate change, smart meters, or carbon capture and storage. 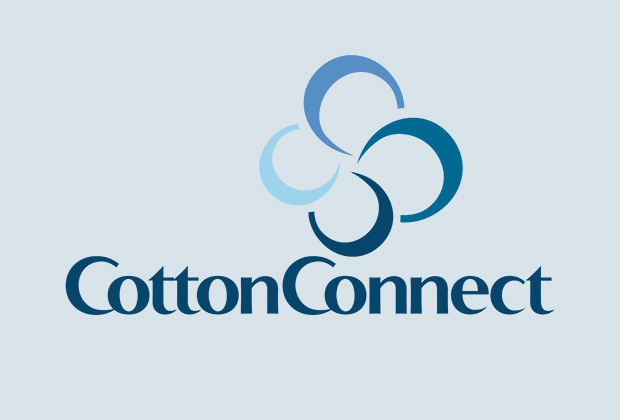 Cotton Connect training workshop. Support to the Shell Foundation to help one of its projects run a workshop to agree its approach to training. Kent County Council conference. Facilitated a large conference to discuss securing value-for-money across public services in Kent. Reigate and Banstead Borough Council executive away day: a facilitated review of progress, ambition and action.